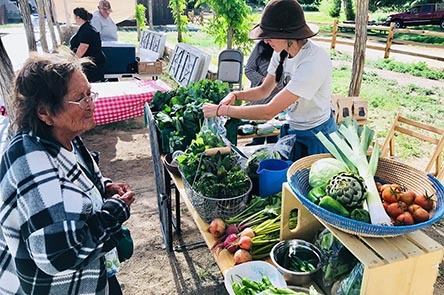 The Bishop Paiute Tribe in Payahuunadu (the Owens Valley of California) is revitalizing the use of traditional foods in their community and re-establishing traditional food gathering areas within their 25-acre Conservation Open Space Area. 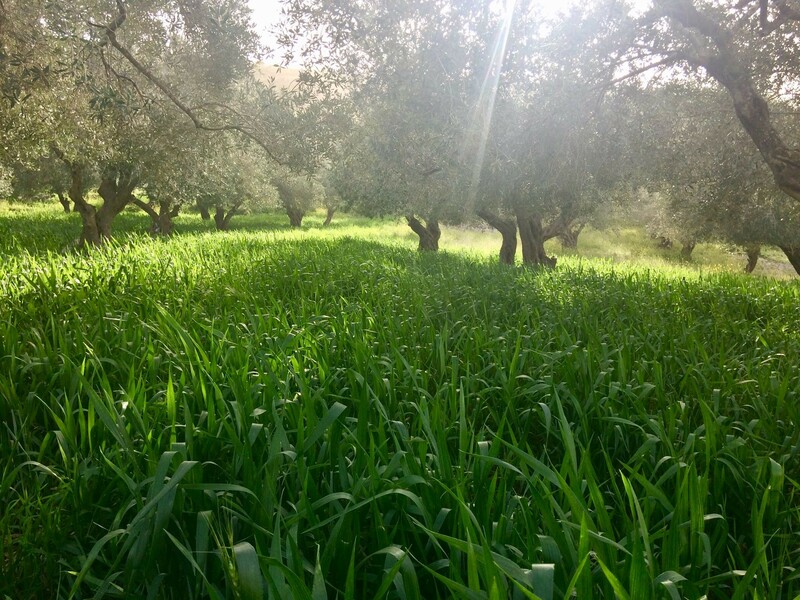 New traditional food gardens will use traditional ecological knowledge to mimic ancient irrigation systems that were vitally integral to community food-systems pre-20th century. The Tribe’s Food Sovereignty Program will also be organizing elder-led traditional food field trips to share plant knowledge across generations.